Many people want to live with vitality — to live a higher quality of life longer. Yet, most of us don’t need a complete overhaul — but a touch up, a refresh, a reboot for a happier, healthier, stronger you. How to get the fiber and nutrients you need from the foods you eat. How to set goals for healthier eating. Easy ways to eat more fruits and veggies into your meals. Snack solutions that are actually good for you! You know you should “eat better.” You know how to do it: Cut down on sugar and salt. Avoid saturated fats. Eat more lean protein. It sounds easy enough, but are you confused and hungry for solid information? Join me to reboot you! You Must be Present to Win is a healthful approach to eating high-quality foods, setting up your environment to eat better mindlessly, moving more, and sleeping better to nudge you in the right direction to feed your soul, heart, muscles, bones, energy, and well-being. This 6-week webinar series guides you to simple, practical solutions. To live best you must be present to win — living with intention and making the most of what you have, to live the life you want. Are you ready? Take your first step and register by clicking the button below. The cost is $147.00. I know your life is busy. 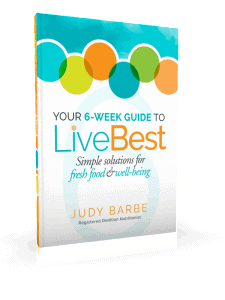 This webinar is designed to help you live even better. You can watch at your convenience, on your own time. Making change can be challenging, but exploration leads to discovery. To help you stay on track, webinars will be delivered weekly to give you time to set goals and track them. You’ll need a computer with audio to listen in. 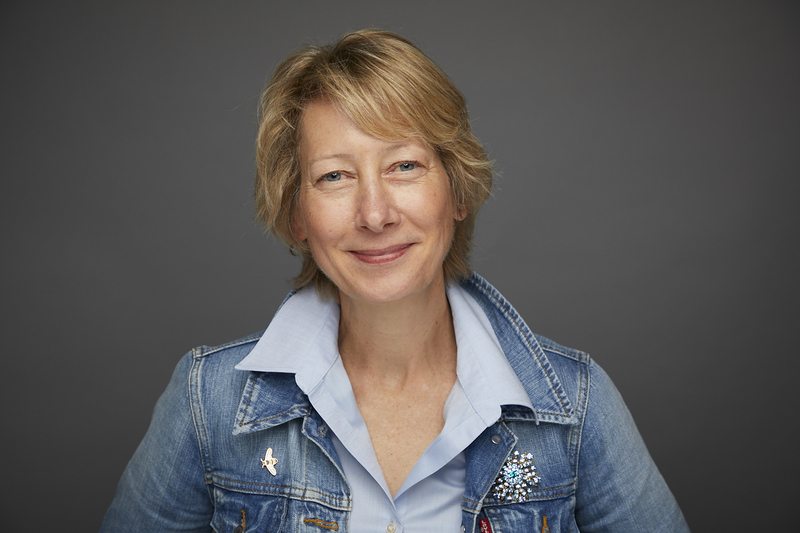 Make the webinar more meaningful and powerful. 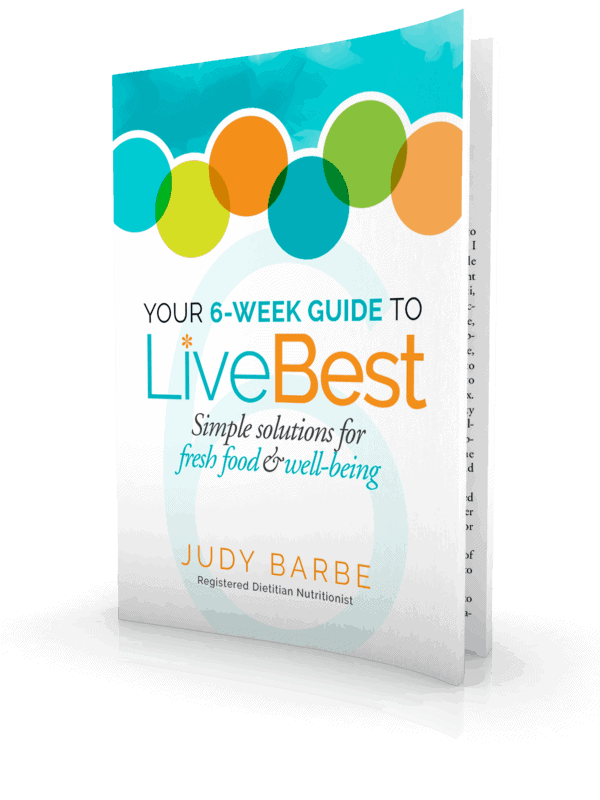 The webinar brings to life my book Your 6-Week Guide to LiveBest, Simple Solutions for Fresh Food and Well-Being. Find it at Amazon.com.